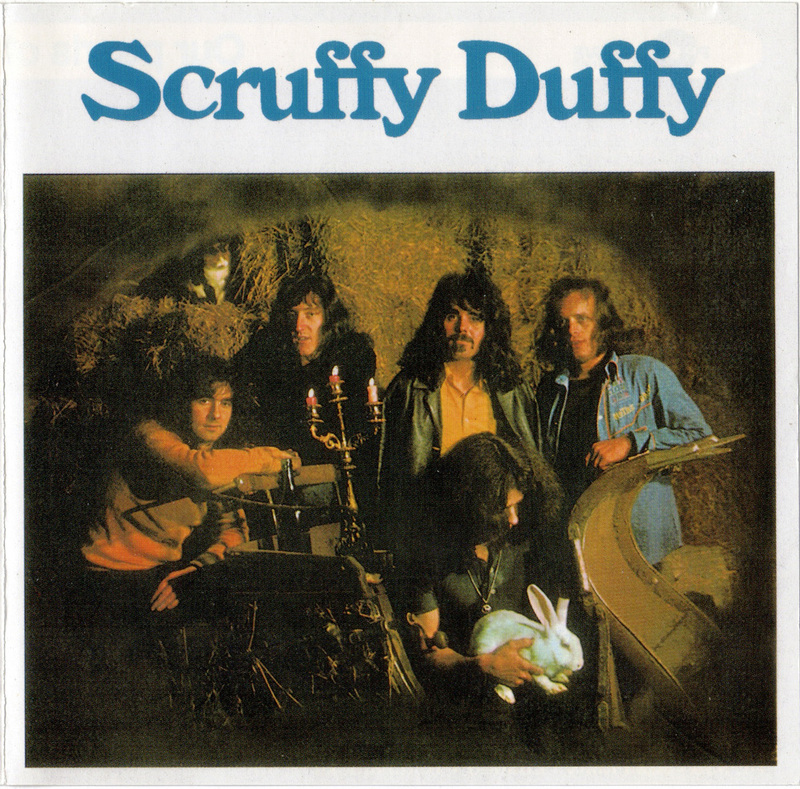 Duffy's second LP Scruffy Duffy's opening bars take you to the Exile On Main Street territories, but that-s just until the vocals begin-then you see you are into something different. 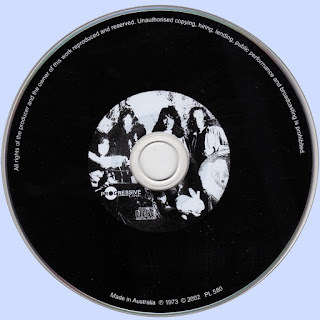 The sound of Duffy is between the raw side of Deep Purple, Uriah Heep and the pastoral side of Jethro Tull, but their very personal mix of psychedelia, progressive and hard rock is unique. 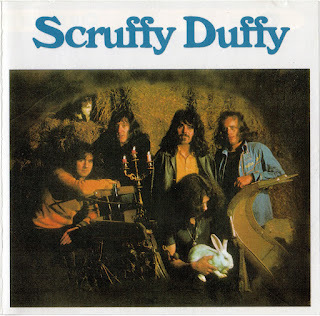 Scruffy Duffy released in 1973 on Chapter One label. All songs by Stuart Reffold, Barry Coote, Joe Nanson, Patrick Sarjeant, Will Wright.